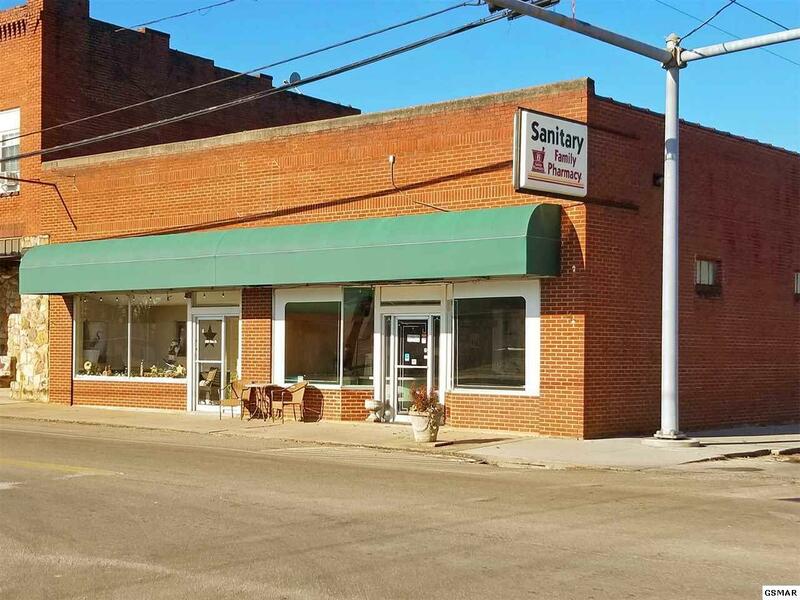 Commercial Building in Downtown White Pine! 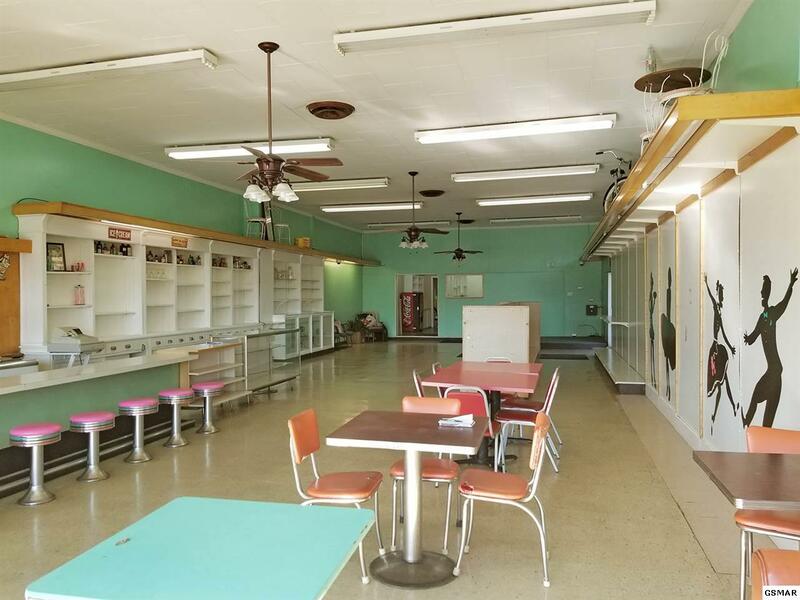 This would work well as a professional office, retail space, daycare, fitness studio, salon, or restaurant. The building has over 2,700 square feet of space inside and high ceilings. City parking is just across the street. The awning on the front of the building is new, and the roof is approximately three years old. A new HVAC system is being installed that will service the front of the building. A second HVAC system services the offices and storage area. Also, the security system has been upgraded. If you require more parking space or room for future growth, the spare lot behind the building is available for purchase from the same seller. 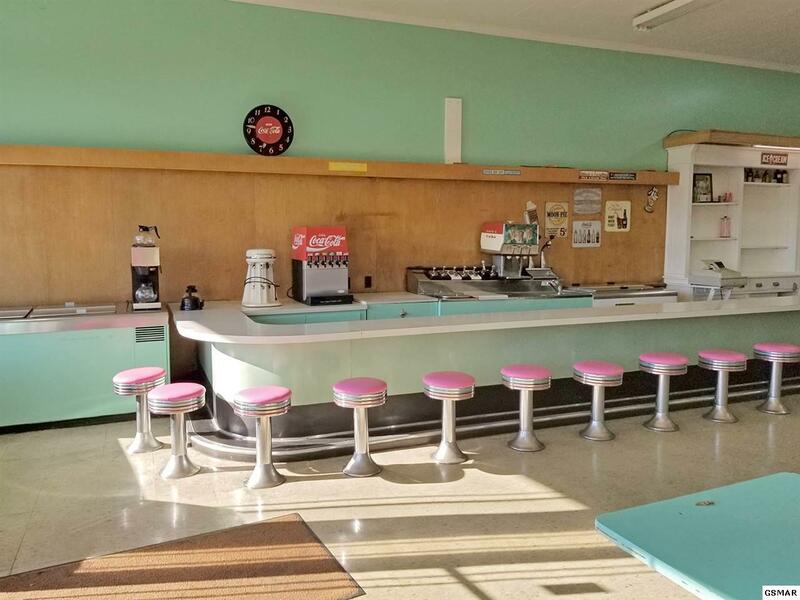 At the current listing price, the soda fountain will remain with the property. There are many, many possibilities here. 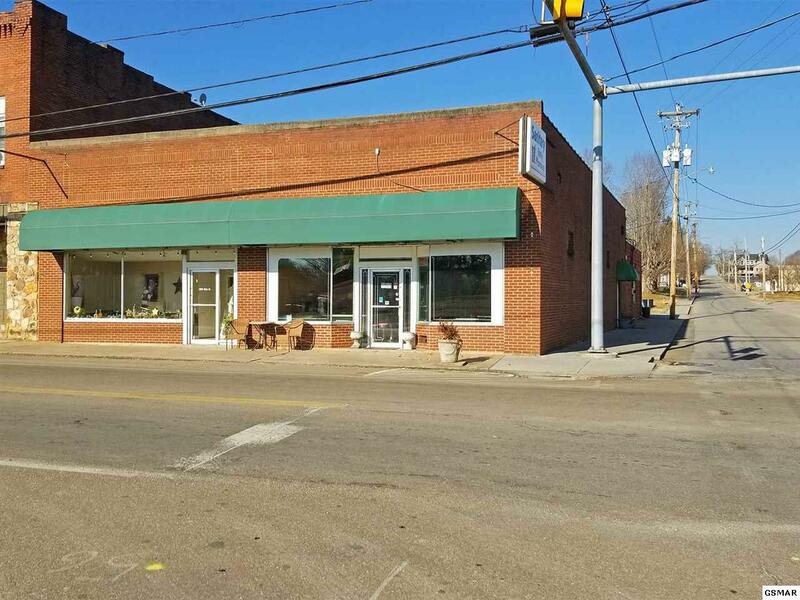 The owner would be willing to lease the building with acceptable terms. Drive by and see how this property will work for you!